An outbreak of salmonella associated with Mexican papayas has infected more than 100 people and caused one death in the US. As of 3 August, 109 people in 16 states have been infected with outbreak strains of Salmonella Kiambu (48) and Salmonella Thompson (61), according to the US Center for Disease Control (CDC), 35 people have so far been hospitalised and there has been one death in New York City. 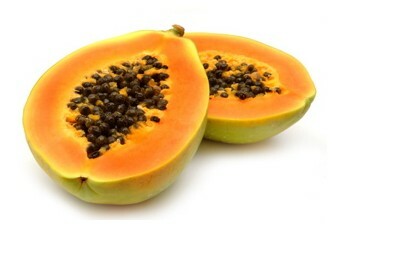 The US Food and Drug Administration (FDA) tested papayas imported from Mexico and isolated five types of salmonella. They were able to identify Maradol papayas from a single farm in Campeche, Mexico, as the likely source of the outbreak. It takes an average of two to four weeks between when a person becomes ill and when the illness is reported, and so illnesses occurring after July 10 may yet be noted. Infections reported so far started as early as May 17. The FDA is working currently to identify papaya brands that might have originated from the farm, called Carica de Campeche, and is issuing recalls. On the 5 August, distributor Agroson’s LLC recalled some of the Cavi brand Maradol papayas grown and packed by Carica de Campeche. The company is also working with regulatory officials to establish where in the supply chain the papayas were contaminated. 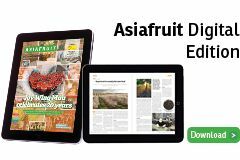 Until the specific contamination point is known, the CDC and FDA have urged the public and foodservice sector to discard any Mexican Maradol papayas. Salmonella infection is usually linked to animals and their food products, most notably eggs, milk and meat. However, fruit and vegetables can be contaminated from farms and contact with infected animals, as is thought to be the case in this instance.